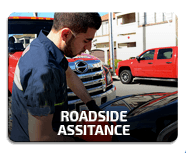 When you’re driving down the road, the last thing on your mind is what you’ll do if you suddenly need emergency towing or roadside assistance. So how do you handle it when that happens? Instead of panicking or freezing up, keep your head clear by calling us at JandK Towing. 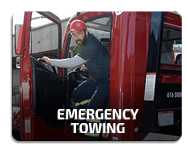 We are your providers of emergency towing Houston, and we’re happy to help you out anytime that you need it. 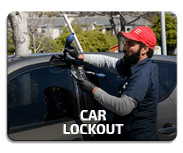 Our company boasts the customer friendly policies of honest pricing, 30 minute response time from when you call, and availability 24 hours a day, 7 days a week. 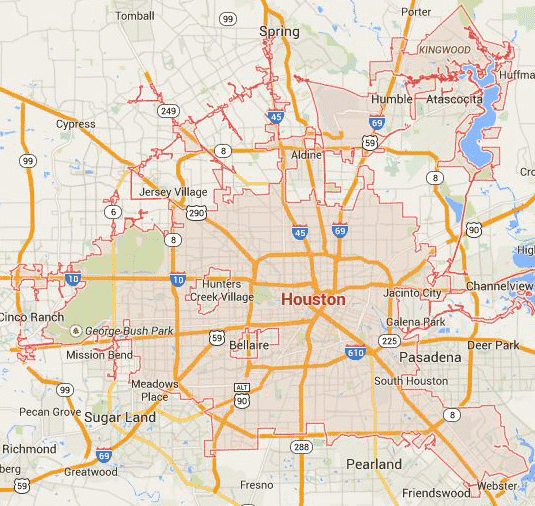 That’s so that you can always count on us when you need an emergency towing service in Houston. Emergencies are always a risk, but they’re rarely something you can anticipate. You know that as a driver, there’s always a chance that you’ll find yourself stuck on the side of the road with a car part failing to work as it’s supposed to. There’s always a risk of running out of gas, of getting a flat tire, of getting in an accident, or of losing your keys. Instead of waiting until that moment happens to research which company to call, decide now who you’ll go to. Here at JandK Towing, we’re open 24/7 because emergencies are not confined to the weekdays. 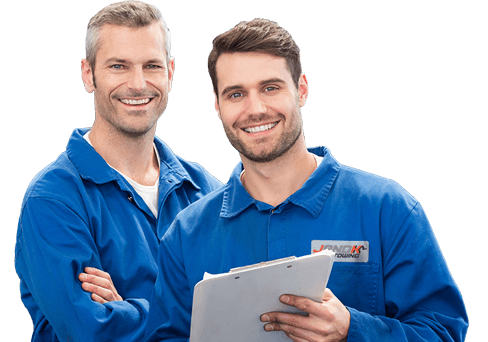 Our technicians are never more than 30 minutes away from you and are quick and efficient at what they do because emergencies never happen at a time when you don’t have somewhere else to be. We’re well trained in how to handle emergency situations, so rather than deal with it yourself, call us and we’ll take care of it all for you. It’s tough dealing with an emergency on your own, so don’t let it get you down. Let us lift you up with our emergency towing solutions Houston. 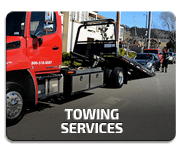 You’ll always be pleased with our services here at JandK Towing, so don’t hesitate to give us a call when you need emergency towing, roadside assistance, or auto locksmith solutions.